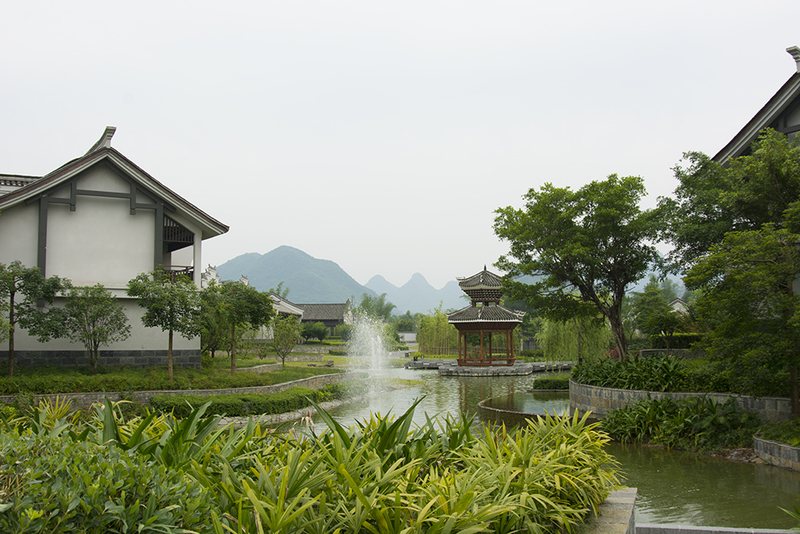 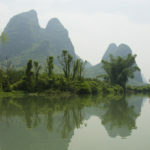 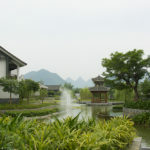 Guilin is famous for the beautiful limestone formations that create the topography around the Banyan Tree Resort where we stay during our visit. 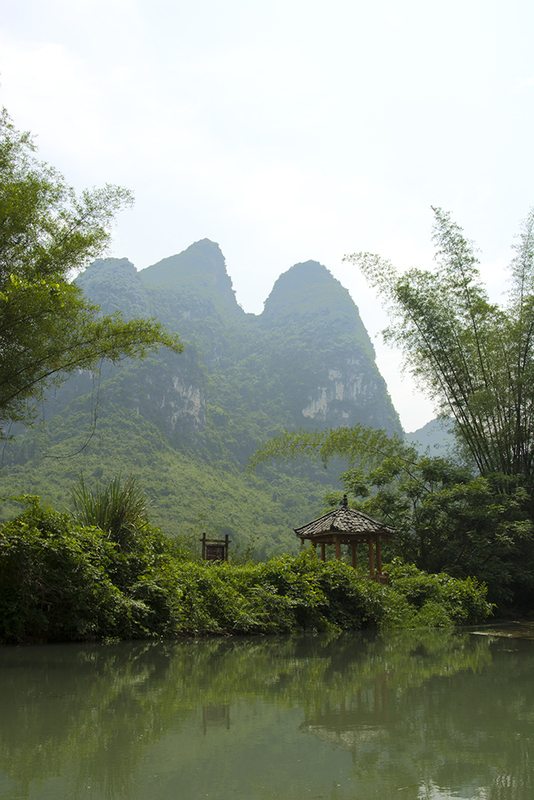 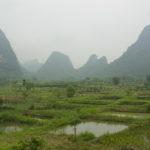 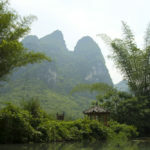 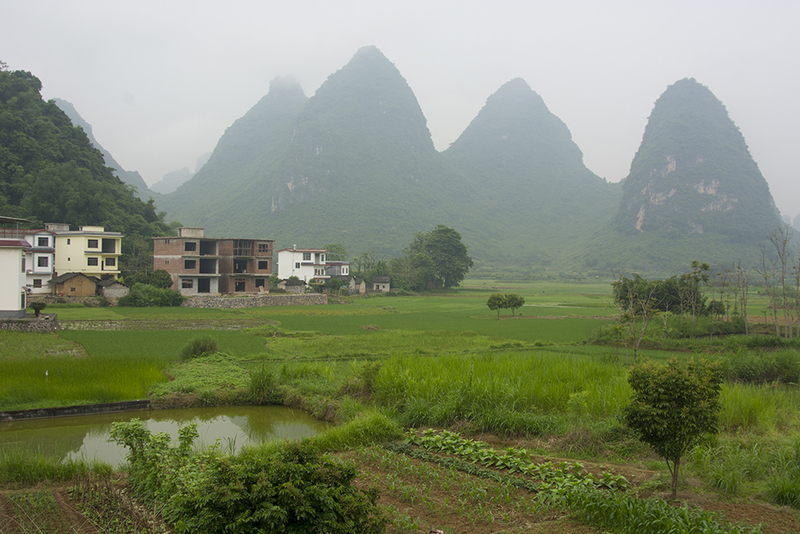 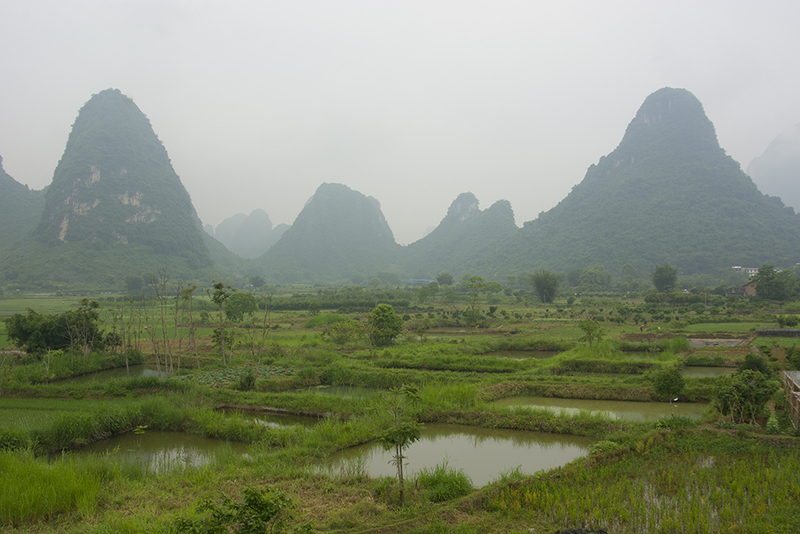 We are actually outside of Guilin in the country near the village of Yangshou. 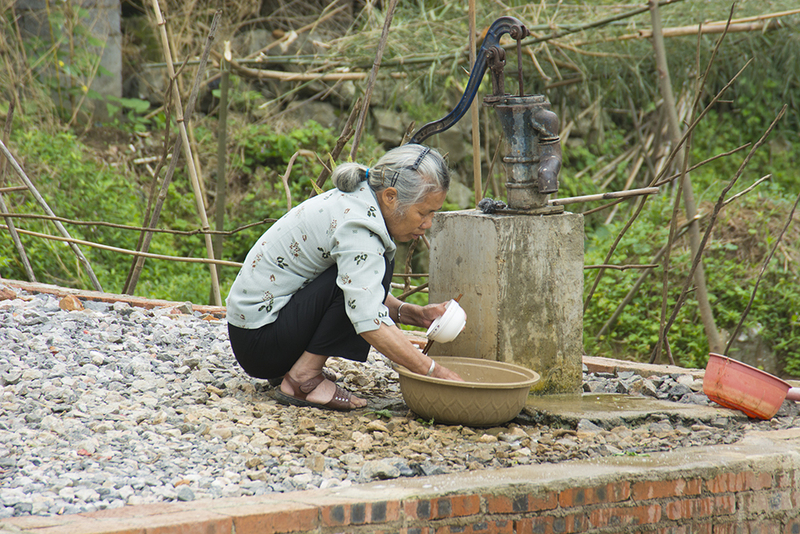 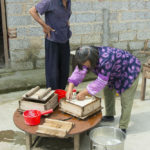 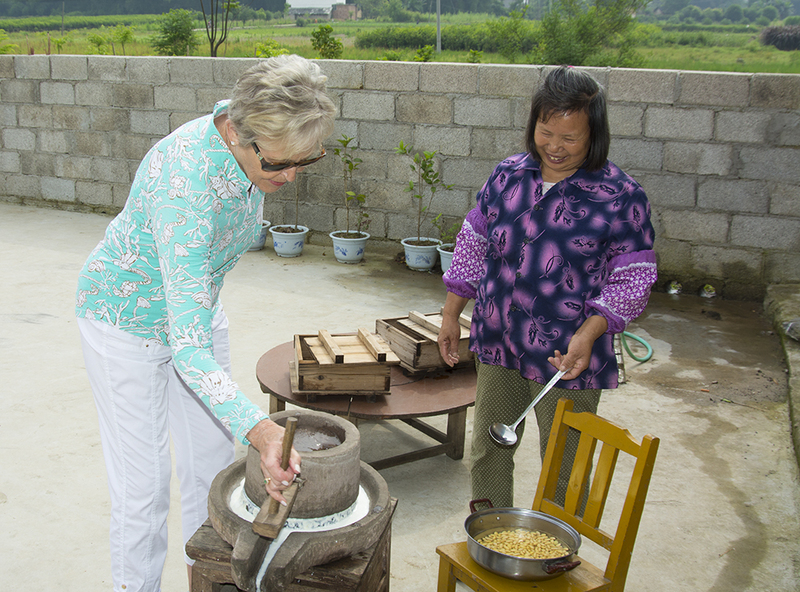 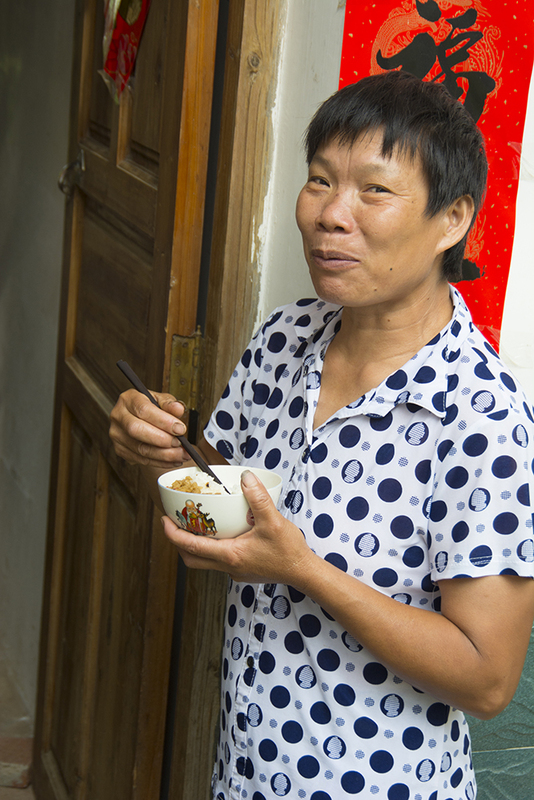 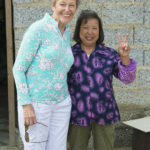 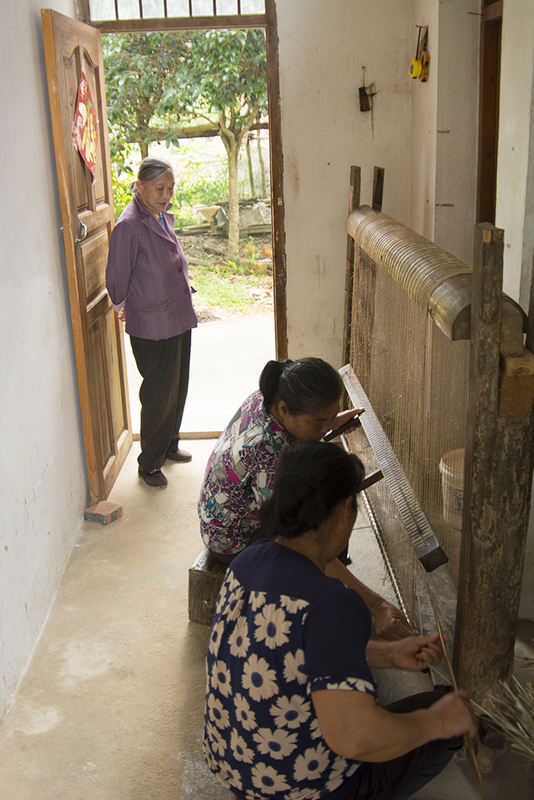 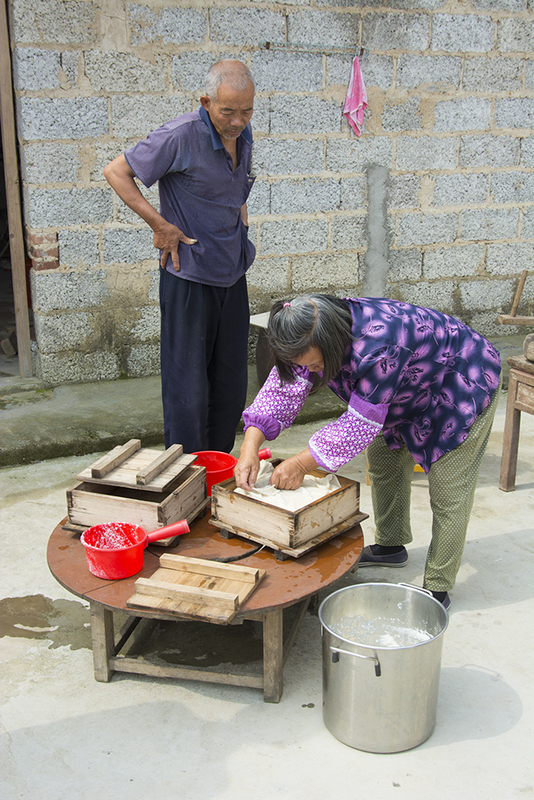 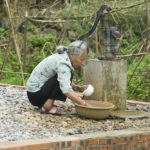 During our stay we visit a village and learn about Tofu making from a delightful Chinese woman, visiting homes and seeing how the rural people of China live. 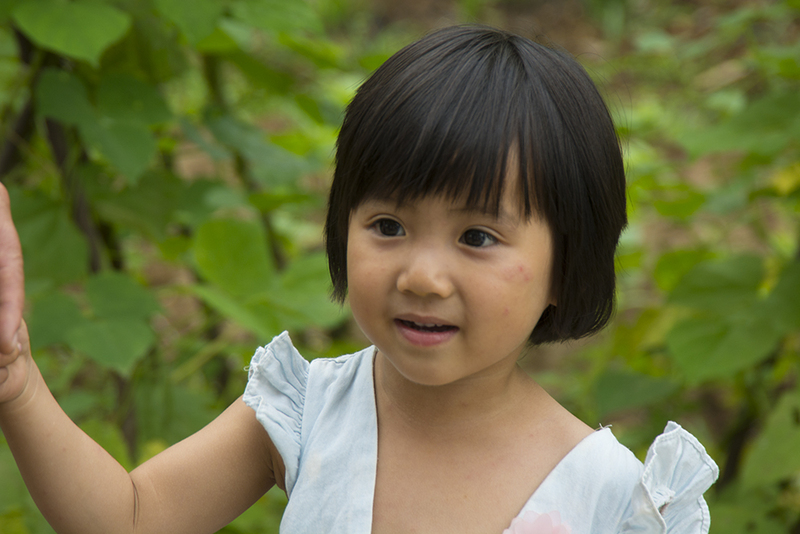 Grand parents take care of working children’s children, so we got to meet a real China doll. 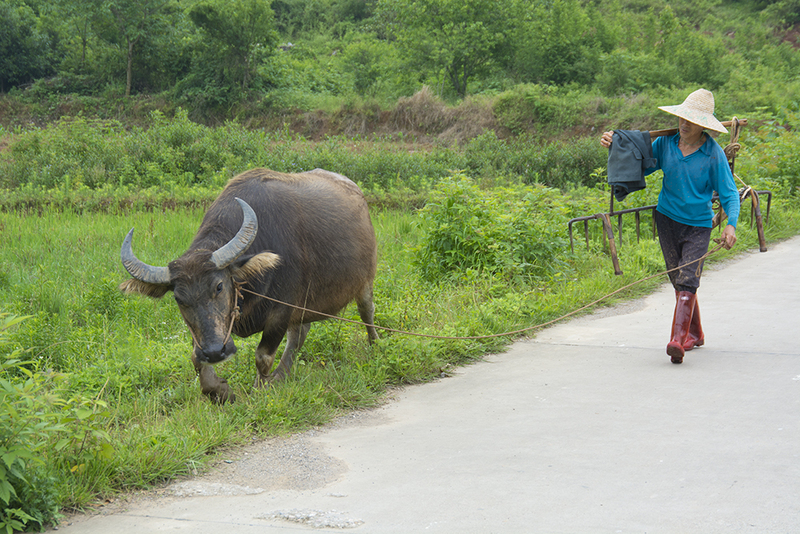 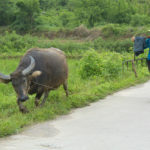 We saw fields being plowed with water buffalo and cottage industry of mat making. 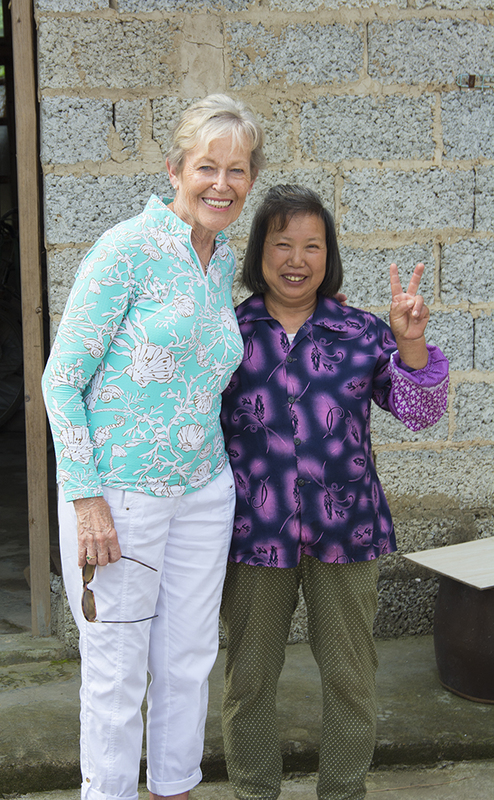 The homes were new, constructed by the owners, the people we met were very friendly and welcoming. 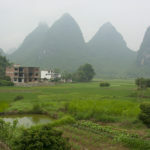 Despite China’s economic miracle 800 to 900 of the 1.35 billion Chinese still are peasants. 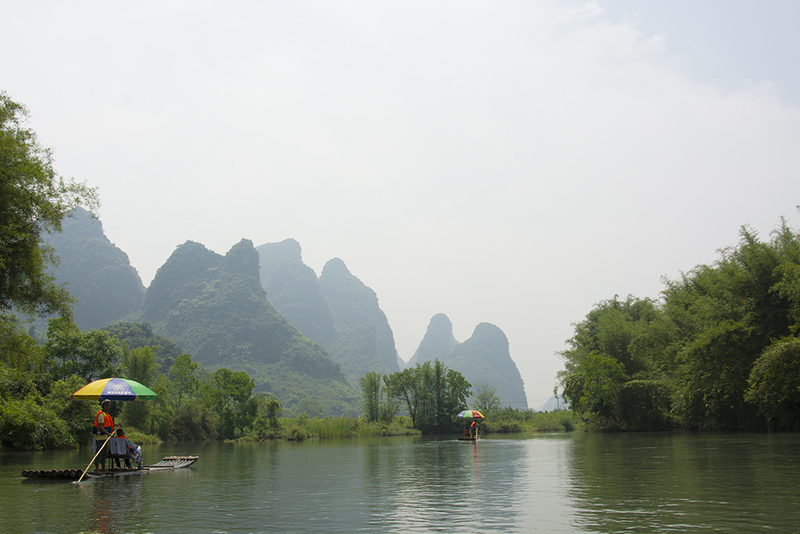 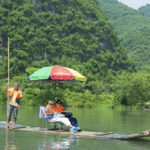 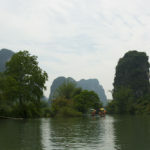 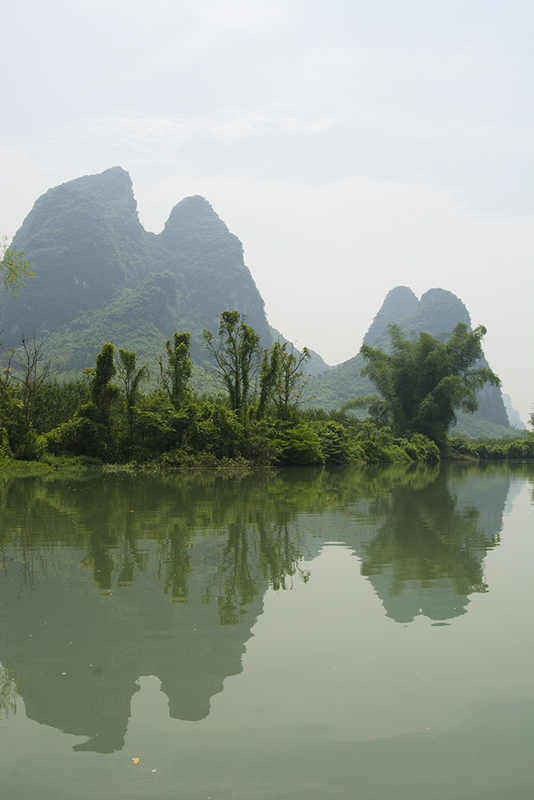 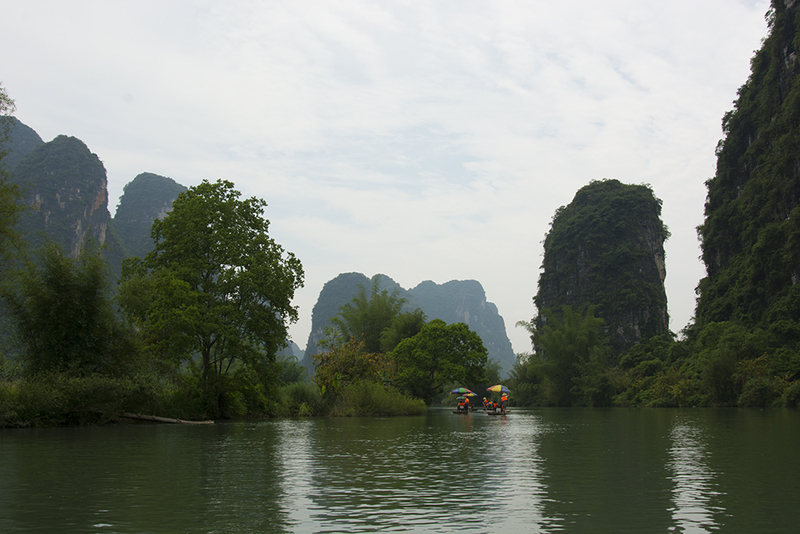 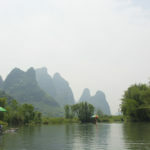 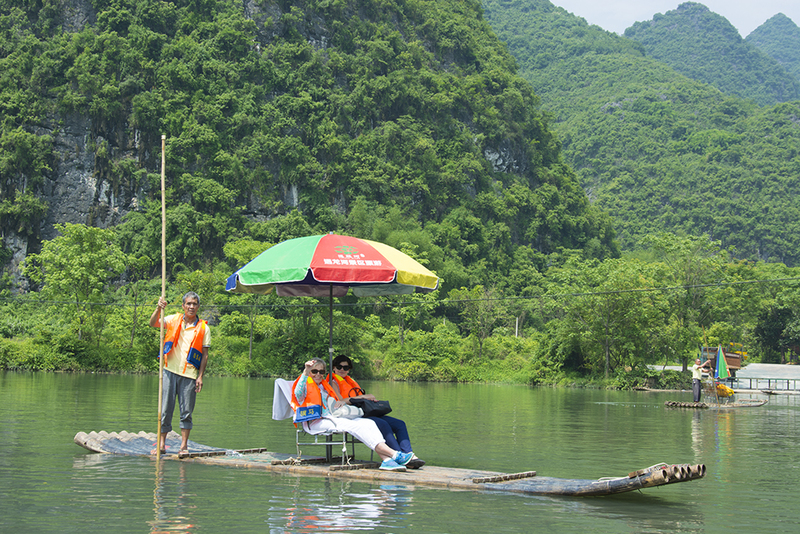 We then enjoyed the incredible scenery surrounding the Li River by rafting on a bamboo raft.